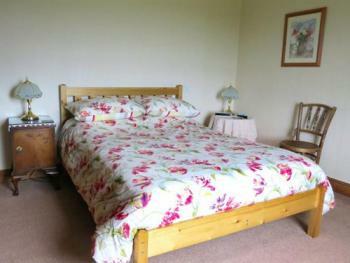 The double room has a picture window view of the front garden and mountain views, en-suite shower room, comfortable double bed, flat screen TV, radio alarm clock, tea and coffee making facilities, Free broadband Wi-Fi internet access. We are happy to let this room for single occupancy. 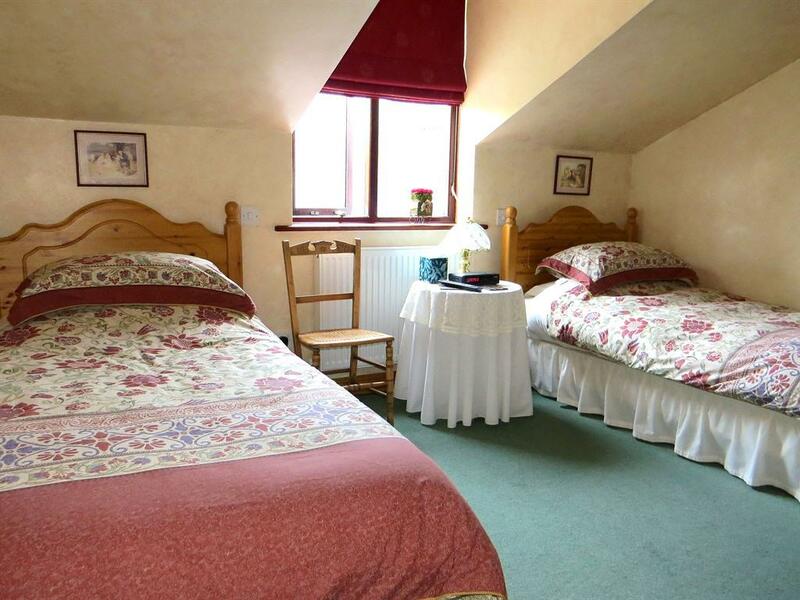 Our twin room is at the rear of the house and overlooks the surrounding countryside, two standard single beds, en-suite shower room, flat screen TV, radio alarm clock, tea and coffee making facilities, Free broadband Wi-Fi internet access. We are happy to let this room for single occupancy. 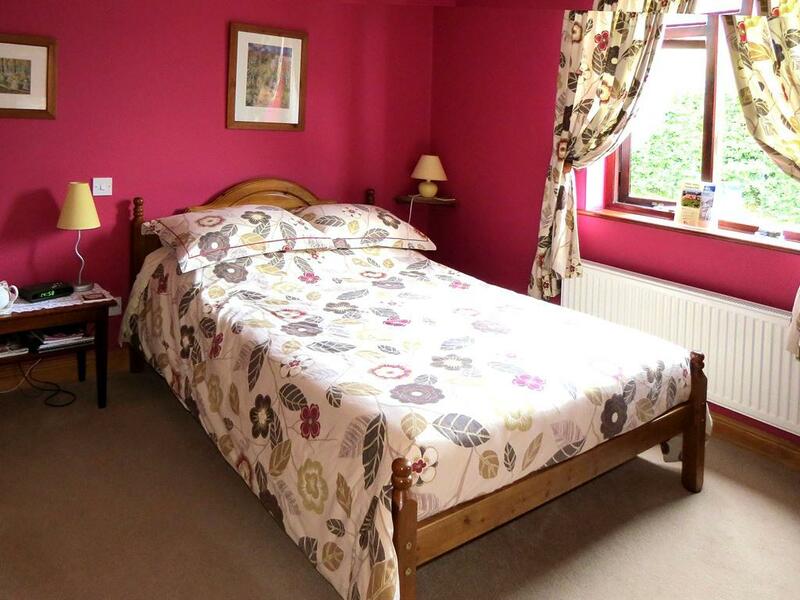 The family room has a comfortable double bed and full size bunk bed which is suitable for adults (it can be used as a double or family room). 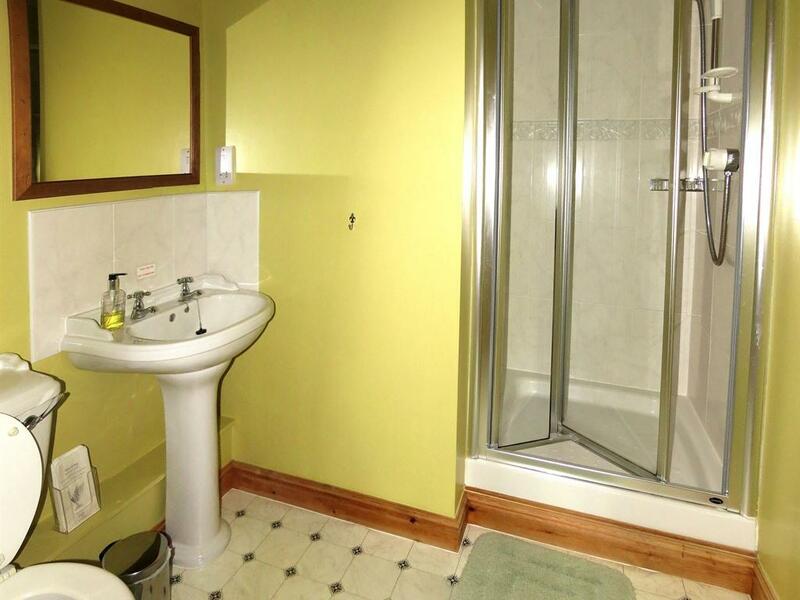 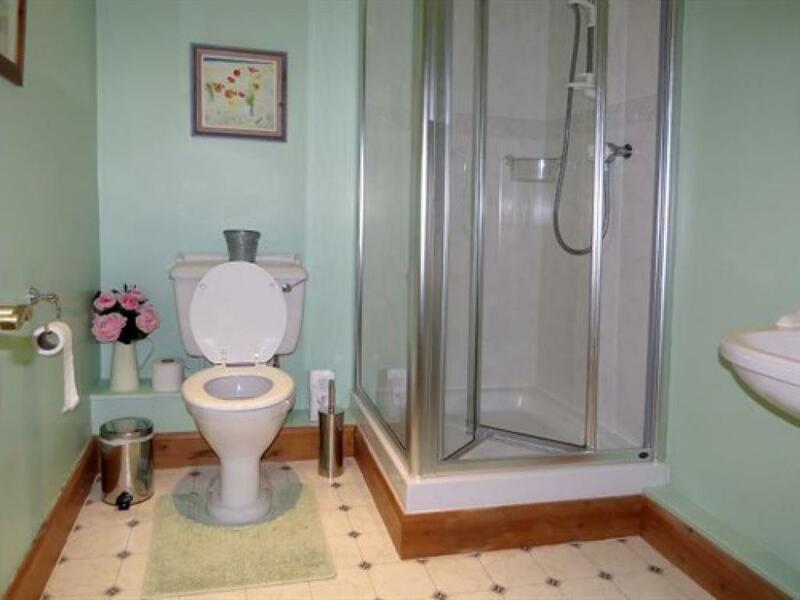 En-suite shower room, flat screen TV, radio alarm clock, tea and coffee making facilities, Free broadband Wi-Fi internet access.